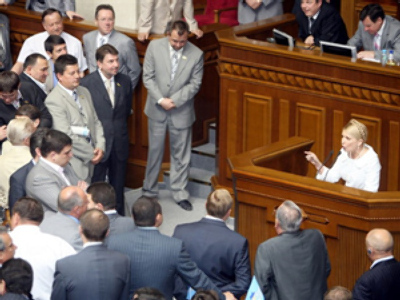 Opposition parties have accused the parliamentary majority United Russia and the regional authorities of abusing their power and pressing opposition candidates. 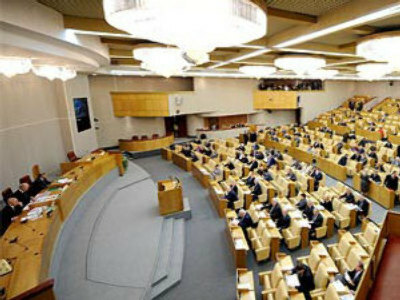 The hot dispute arose in the State Duma on Friday over the regional elections to be held on March 1. The Liberal Democratic Party, Communist Party and Fair Russia claim that the election legislation on the upcoming regional elections has been seriously infringed upon in a number of regions. In protest against the infringement of the law in favour of the pro-Kremlin United Russia all deputies of the Liberal Democratic Party of Russia subsequently left the meeting hall of the State Duma in the middle of the session on Friday morning. “These are not elections, but a rough, barbarian action”, says the leader of the LDPR and Vice-Speaker of the State Duma Vladimir Zhirinovsky. Zhirinovsky says that his party faced plenty of barriers in its pre-election campaign in the regions. “Newspaper circulations are being detained, meetings with the people are often interrupted”, he claims. He even spoke of candidates of the regional parliaments being forced to leave the party and pressing members of deputies’ families, having added that one of his colleagues had been recently beaten in Nizhny Novgorod, Volga District. Vladimir Zhirinovsky says that it’s absolutely impossible to carry out elections in such conditions, having added that recently a candidate to the regional Duma had been beaten up in Nizhny Novgorod. The Communist Party and Fair Russia also spoke of election law infringements, calling the upcoming elections “lawlessness” and “arm-twisting to the address of the opposition”. 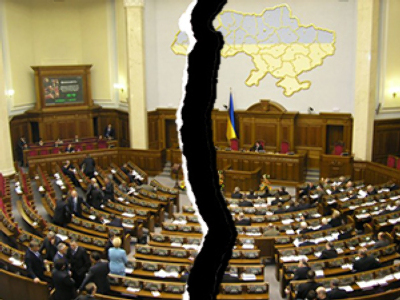 These parties also criticized regional authorities and United Russia. Communists have already declared that they are preparing to appeal the results of the elections and to carry out a meeting for the defense of the expression of the citizens’ will on March 2. On Thursday Communist Party leader Gennady Zyuganov published an official declaration concerning election law infringement in Bryansk Region, Central Russia. He accused United Russia of provocation, blackmail and threats to the address of the Communist candidates of the regional government and brought examples of pressing communist candidates there. 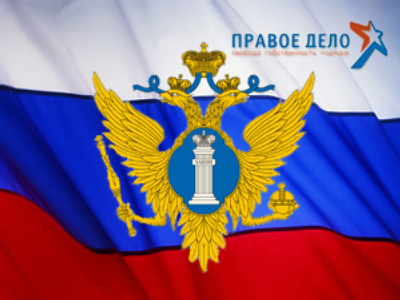 Deputies of Fair Russia also announced their claims against the interruption of their election campaign in Bryansk region. The first Deputy of the Head of United Russia faction in the State Duma Valery Ryazansky has denied these charges against his party, having declared that Bryansk communists are simply disorganized. 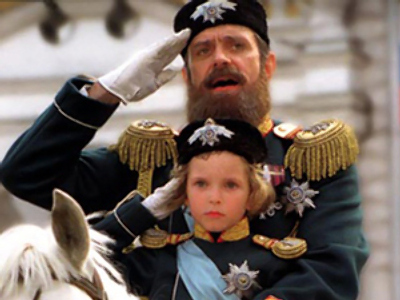 And the demarche of the Liberal Democratic Party was called by the United Russia an attempt of agitation. The Speaker of the State Duma Boris Gryzlov did not comment on the action of Zhirinovsky and his colleagues. 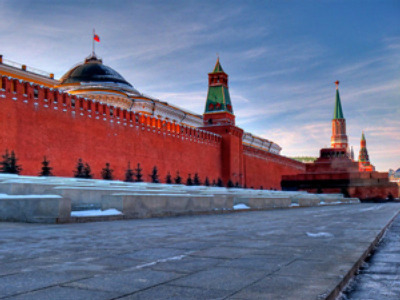 On Sunday March 1 regional elections will be held in 77 of the 89 subjects of the Russian Federation.